These wipes are extra soft with embossed softwave fabric that helps reduce friction and enriched with moisturizing lotion to moisturize and leave a protective layer keeping your baby's skin soft and smooth. Carefully cleanse baby’s skin with our Baby Cleansing Wipes! These wipes are gentle enough to be used on baby’s entire body, even his most delicate skin. 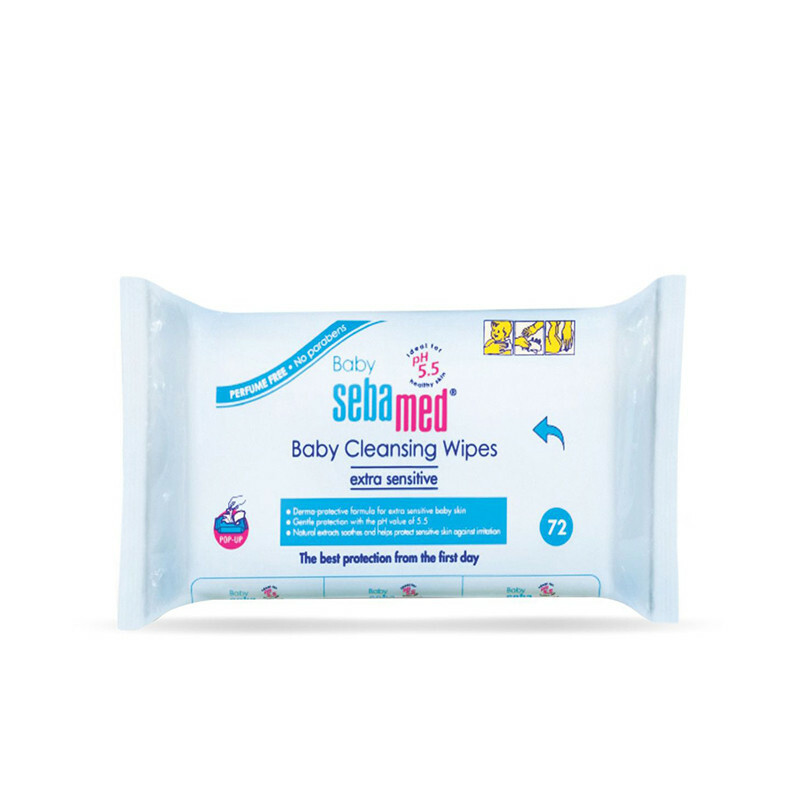 With their pH 5.5 formulation, Sebamed Baby Cleansing Wipes are clinically proven to promote the development of baby’s acid mantle. 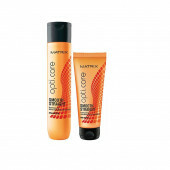 Alcohol free mild lotion formula. Dermatologically tested.